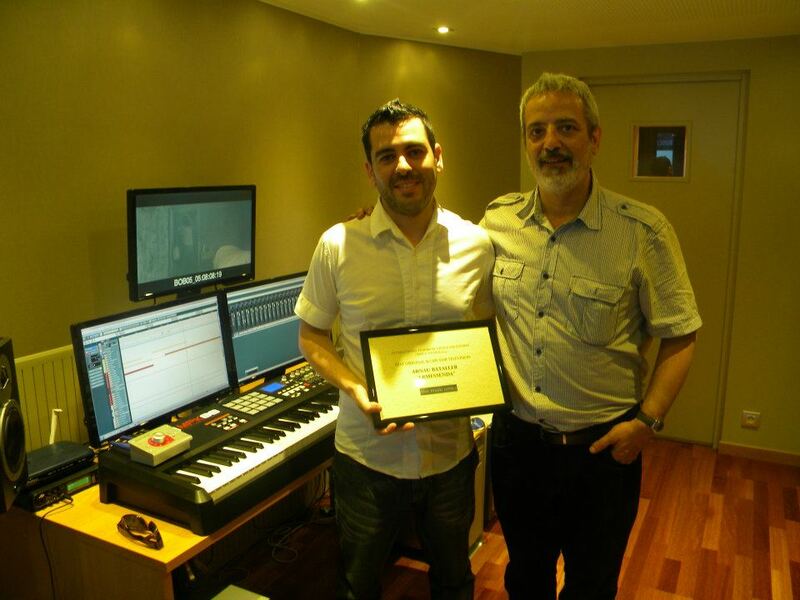 Composer Arnau Bataller has been presented with the International Film Music Critics Association Award for Best Television Score in 2011, for his score for Ermessenda, by IFMCA member Conrado Xalabarder. 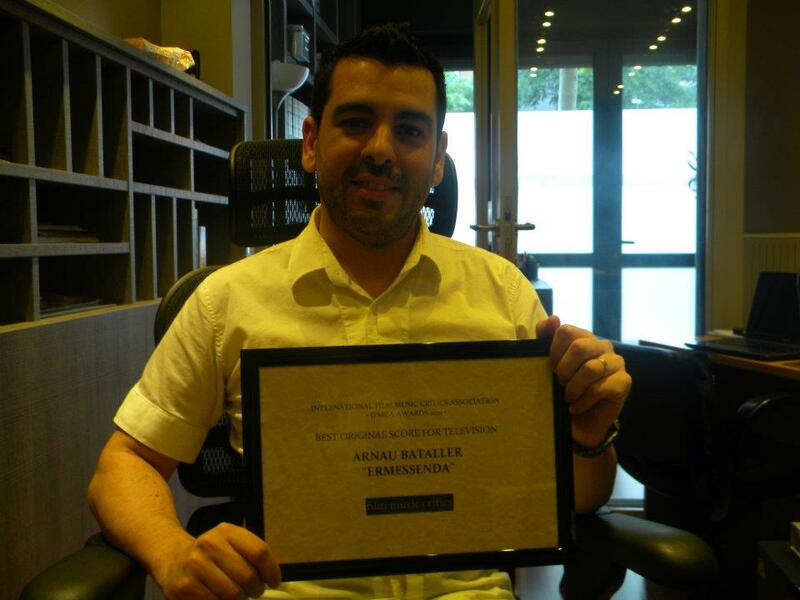 This is Bataller’s first IFMCA win, having been previously nominated as Breakout Composer of the Year in 2010 following his astonishing mainstream debut, the Gothic horror masterpiece La Herencia Valdemar. The other nominees in the television category were Doctor Who by Murray Gold, Downton Abbey by John Lunn, Game of Thrones by Ramin Djawadi, and Sherlock by David Arnold and Michael Price. Ermessenda is an epic Catalan-language television series produced by Televisió de Catalunya and starring Laia Marull, Lluís Homar and Rosa Renom. 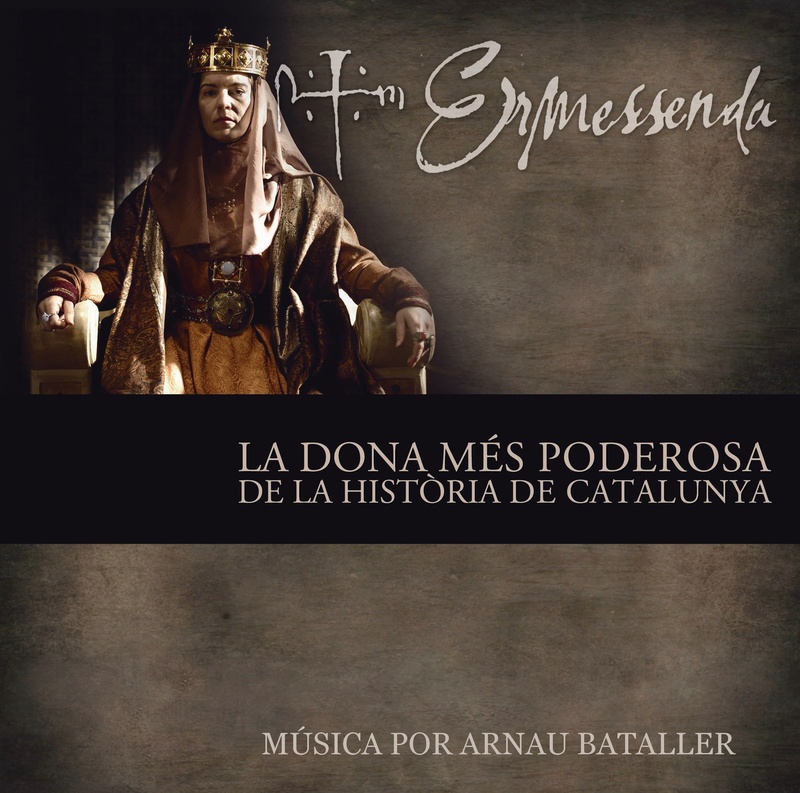 It tells the life story of Ermessenda de Carcassona, a noblewoman from Catalonia in the early 11th century, who governed the region for 60 years despite living in a time when women in power was almost unknown, and despite having to fight for her crown, her life, and the fate of the Catalan nation, in the face of overwhelming opposition from her son, grandson, and numerous political and religious enemies. Bataller’s impressive, thematically rich score combined modern scoring techniques with traditional instruments from the period and a great deal of liturgical choral work, creating a musical tapestry that reflects the historical time period and geographical location, but also provides an appropriate and powerful emotional framework that resonates with modern viewers. 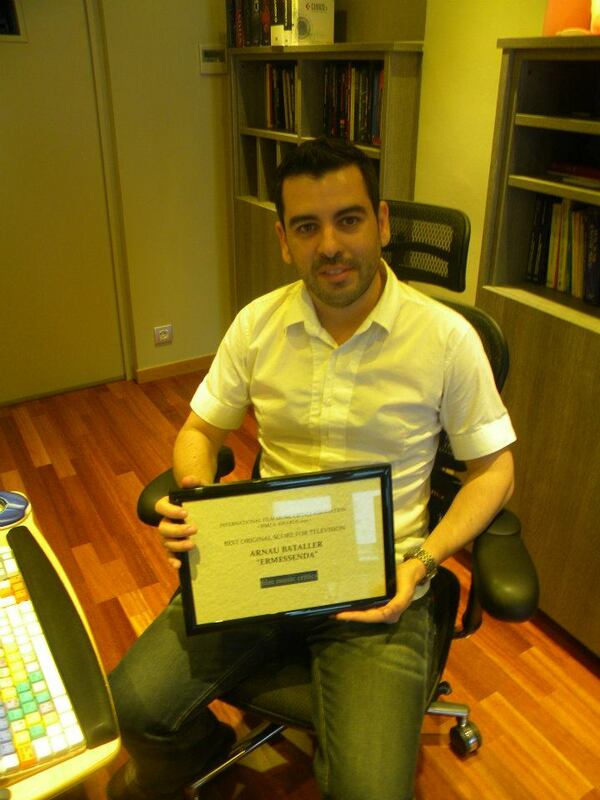 Valencia-born Bataller studied composition and violin at La Sociedad Musical de Alzira, and attended the film scoring program at the University of Southern California in Los Angeles, graduating in 2002. 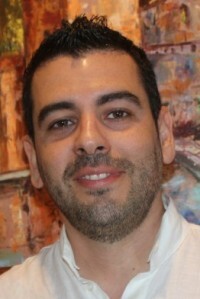 He worked solidly on feature and television projects in Spain before coming to international prominence in 2010 following the release of his outstanding scores for Héroes, La Herencia Valdemar, and its sequel La Sombra Prohibida. There is a mistake about Ermessenda. It is not a spanish-language film but a catalan-speaking one. Enhorabuena a Arnau. Posiblemente, el mejor compositor español del momento.